Greetings and Salutations, Mary’s friends! 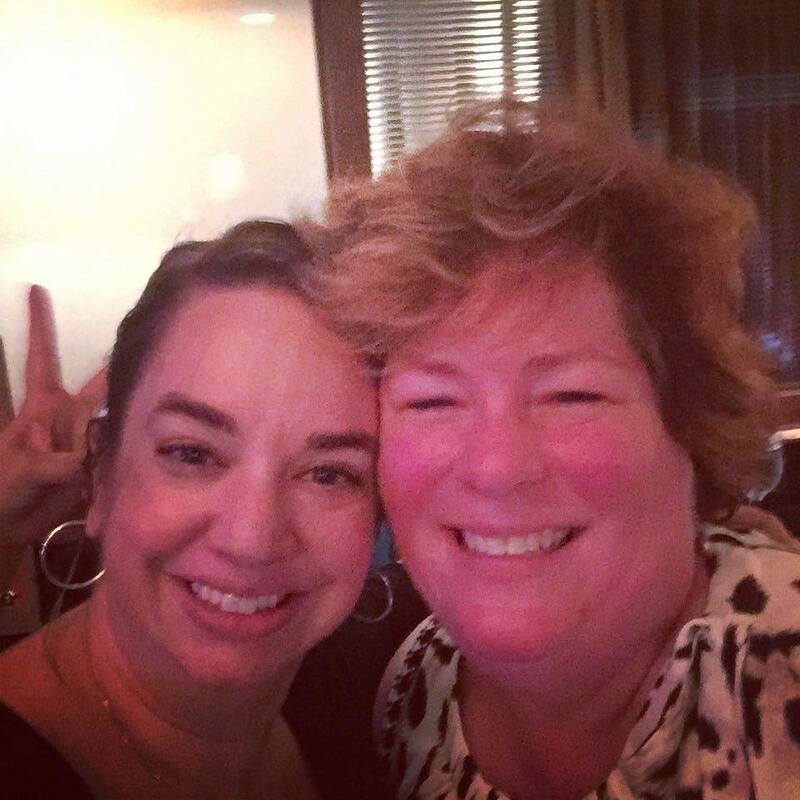 My name is Heather Renshaw, and I am playing the part of your friendly neighborhood pinch-hitter for ye old Passionate Perseverance blog today! Sadly, the truth is slightly less exciting than any of the above postulations. But to answer your burning inquiry – Why in the WORLD would Mary allow someone to take over her blog??! – well, to sum up, Mary is exhausted. As you’ve undoubtedly read in this space, last week was Holy Week with all its glorious liturgies and celebrations. There has been quite a lot going on in the world of our dearest Church Lady, including vacuuming and funerals and burying chrism oil and ironing vestments and whatnot, and then, to top it off, Grouchy Historian took ill with a man cold-slash-flu. It’s all been a little much, you know? And I think we’d all be the first to agree that it is just not a big deal if Mary takes a small break, right? Amen? Personally, I pray she is passed out in bed resting with the peace of sweet baby Jesus and all the saints until she is good and ready to wake up, and I know you’ll pray for the same. But Mary cares about y’all so much she asked me to fill you in so you don’t worry! Always the caretaker, that one. She will be back soon (especially if NOT coming back means you’ll have to read any more of my dribble). First and foremost, we are a people of prayer, amen? So if y’all would say an Ave or ten for Mary and her family, that would be absolutely decent of you. 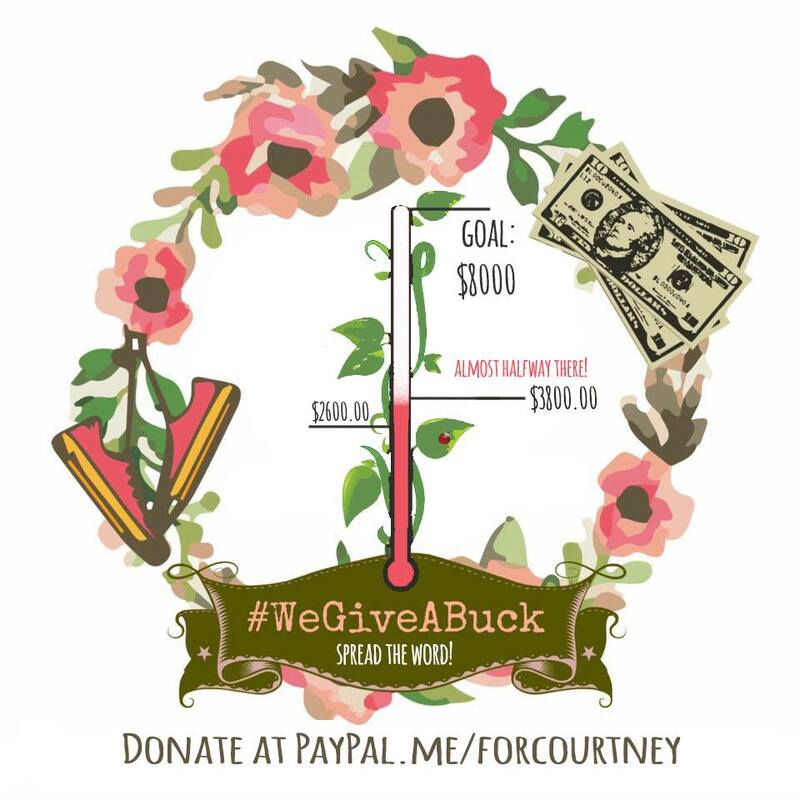 Second of all, we are almost HALF-WAY to raising $8,000 for the #WeGiveABuck campaign! Can you believe it?? If y’all haven’t given yet, please … every little bit counts. Speaking of every little bit counting, the sweet artisans at Zelie & Co. are doing a very special sale tomorrow from 10 a.m. CST through Saturday at 10 a.m. CST with a portion of the proceeds helping the Lenaburgs erase this crazy ER bill. Please visit Zelie & Co. on Instagram and buy some lovely things that will benefit an even lovelier cause! Okay … I think that is it for now. I just burned the chickpeas I was roasting and I’m 15 now about minutes late to pick up my children from school (sorry, kids! ), but at least now y’all know that, indeed, Mary is fine – just fine – she is simply taking a quick break. And hopefully I haven’t broken her blog or bored y’all to tears. It’s been lovely to be with you – many Easter blessings to you and yours! 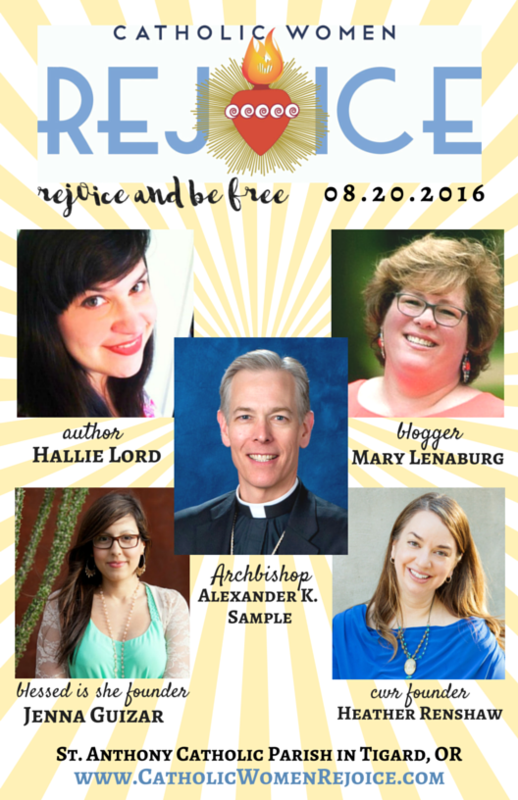 And, secondly, Mary will be joining me and some other folks (including an actual Archbishop and everything) at the 5th annual Catholic Women Rejoice conference here in Portland, Oregon this summer. If you still don’t believe me, well, I don’t know what to tell you, but I will pray for you because that’s what God says I am supposed to do when I get exasperated. I made a donation before #wegiveabuck started. I wish I had more to give! My best and prayers to Mary and Family! I know you did friend. Thank you so very much!! Lots of hugs friend. I love our community! Just the very very very best! It is the very best Becky!! We are so grateful to be surrounded by so much love.